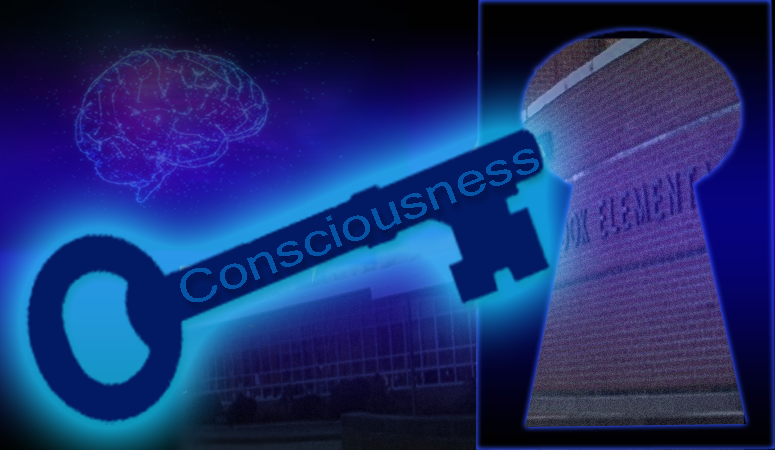 Is Sandy Hook the New Keyhole to Consciousness? 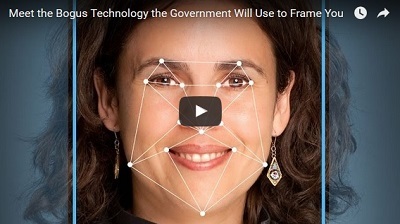 Obama about to pass new law to make surveillance state control grid exponentially worse. 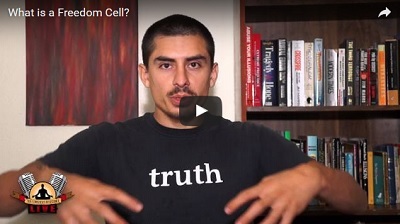 VIDEO: What is a Freedom Cell? 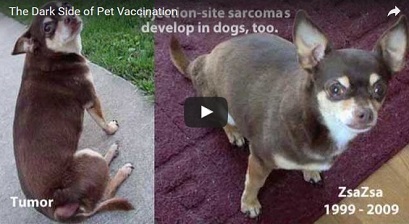 An untold story: Many pets are being seriously injured or murdered by vaccines. 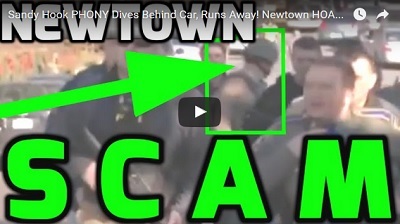 VIDEO: Sandy Hook Phony Dives Behind Car, Runs Away! 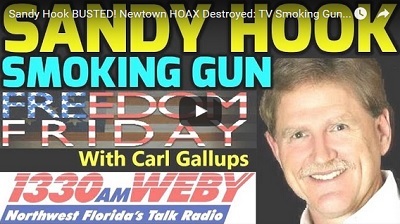 Newtown HOAX Busted on Live TV! 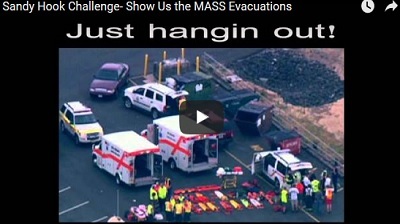 The Barry Soetoro YouTube channel has dug up more shocking video footage exposing Sandy Hook crisis actor David Wheeler. 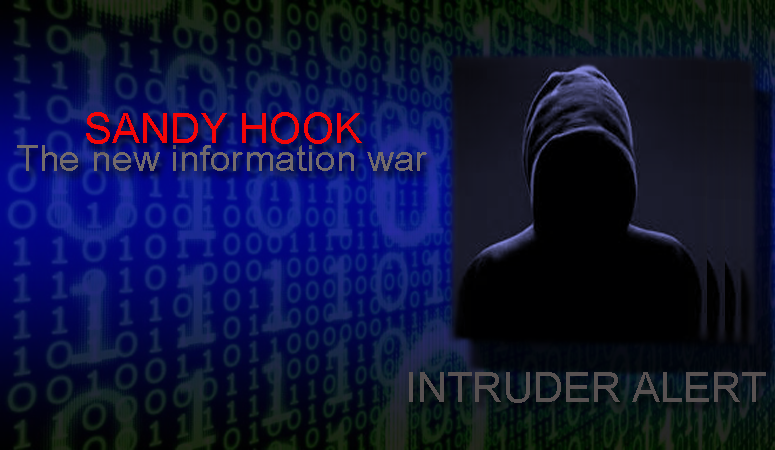 This information fully exposes the Sandy Hook lie. 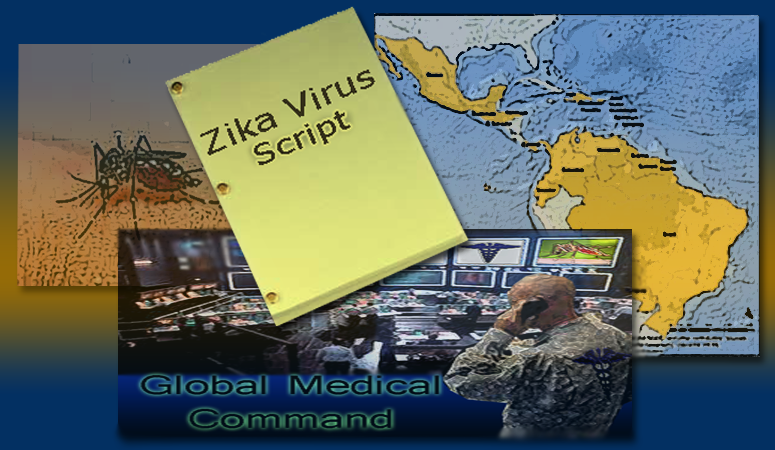 Zika Virus Psyop Back In the News- CDC Now Claims "Scarier Than We Initially Thought"
Have you forgotten about the Zika virus "microcephaly" scare from January-February 2016? 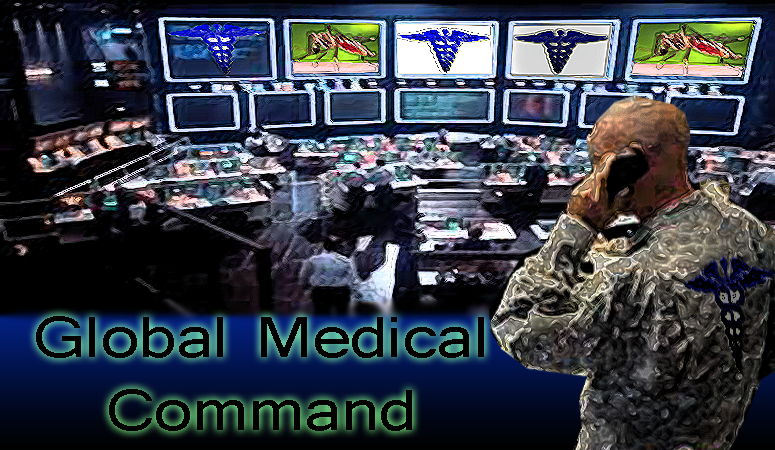 If so then that's a problem according to the ruling elite and those pushing for globalized medical tyranny. 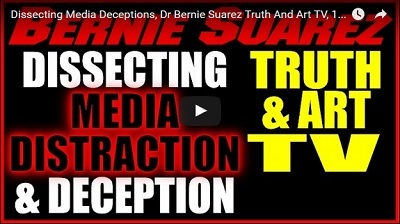 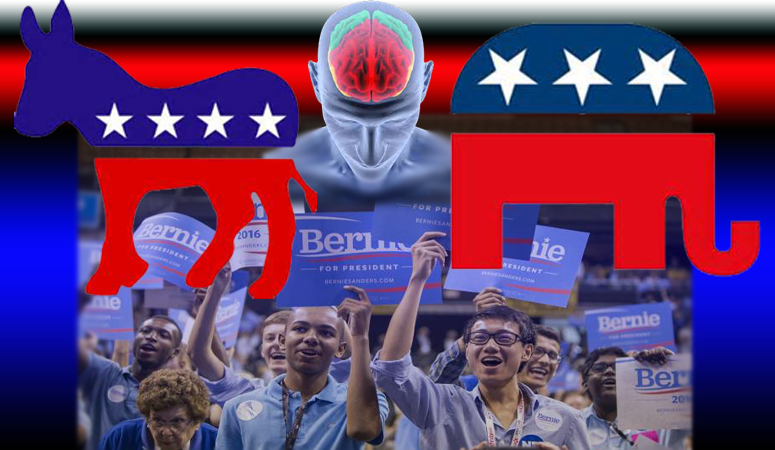 The mainstream media propaganda machine struck with a forceful blow at presidential candidate Bernie Sanders. 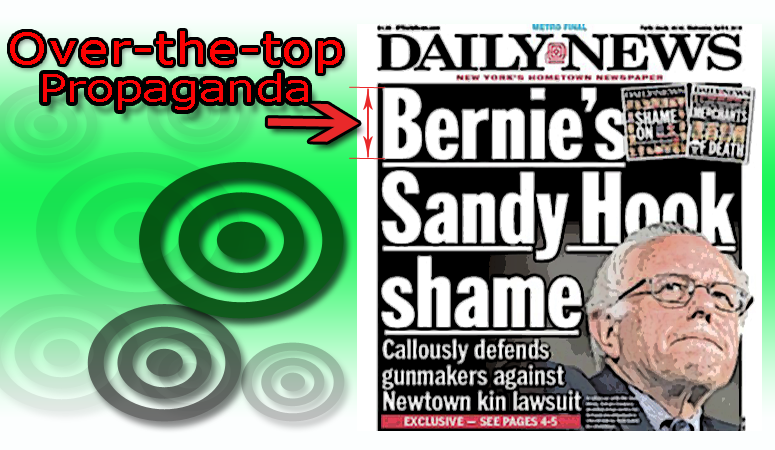 See the size of the letters in the New York Daily News front cover attack. 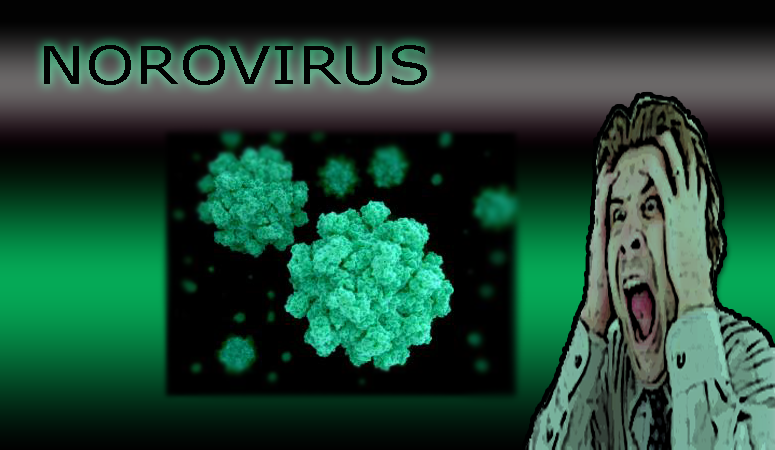 The doctor has spoken. 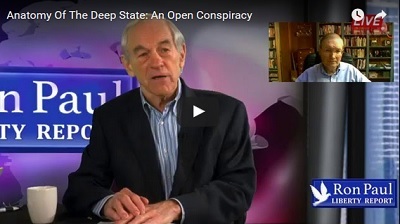 But it's not the kind of doctor you were thinking. 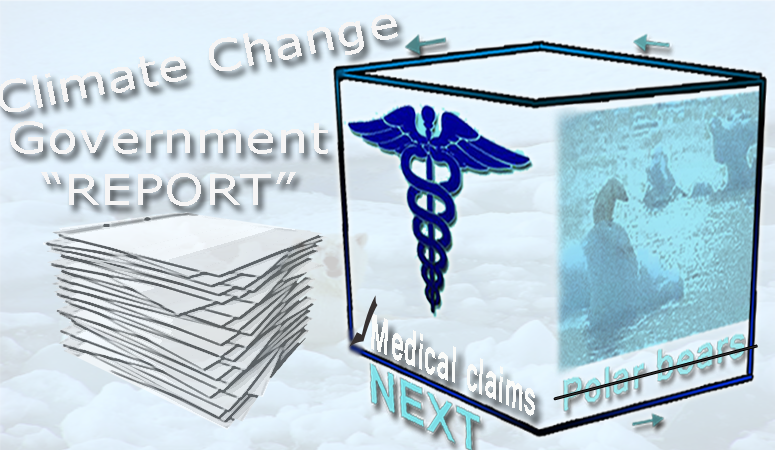 It's "doctor government" and now the state is continuing the dialogue which was introduced in 2015 for the first time. 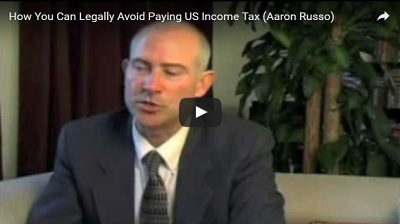 Watch excerpts from the film Freedom to Fascism and learn about the IRS income tax scam from former IRS employees themselves. 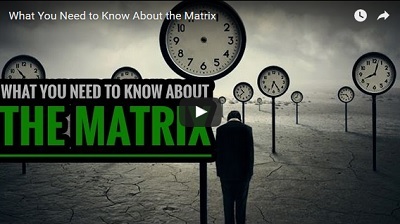 Tell your friends and family about this powerful series revealing the truth about cancer. 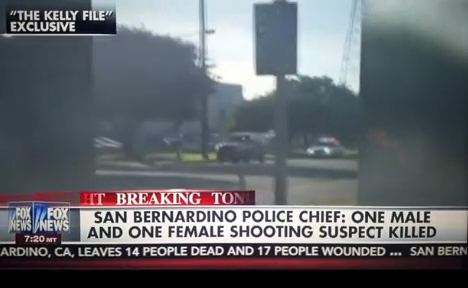 It will be replaying on April 12, 2016. 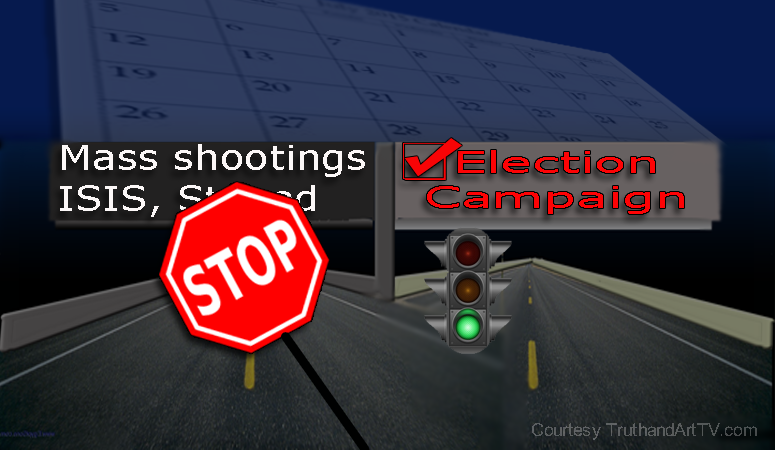 Follow the links and help spread the word. 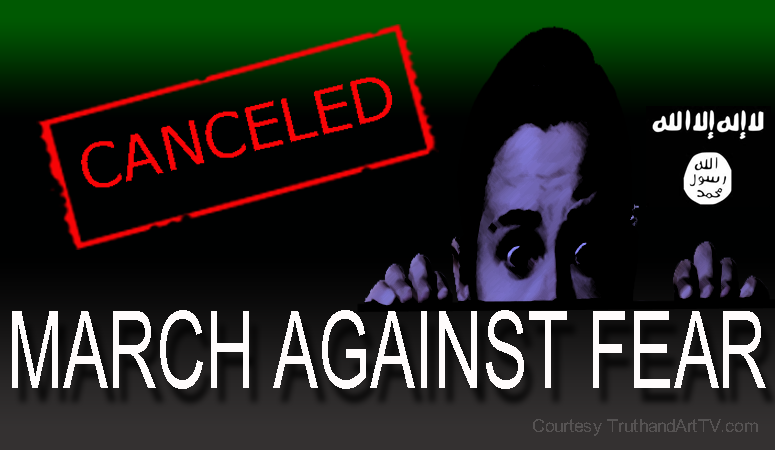 Staged "March Against Fear" in Brussels Canceled Due to ... "Security FEARS"
Two simultaneous realities are playing out and right now is a great time to hone your skills at identifying these realities especially as they play out simultaneously in real-time. 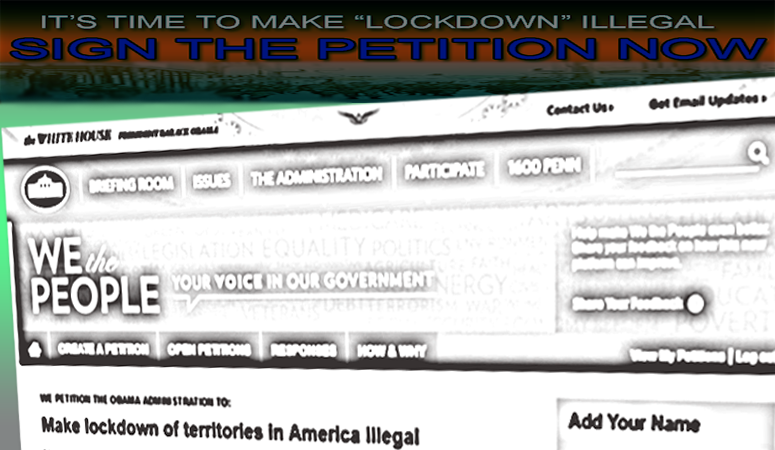 New Petition Demands U.S. Government Criminalizes "Lockdown"
A new petition has been created on whitehouse.gov requiring a total of 100,000 signatures in the next 30 days (ending April 20, 2016) for the Obama administration to consider. 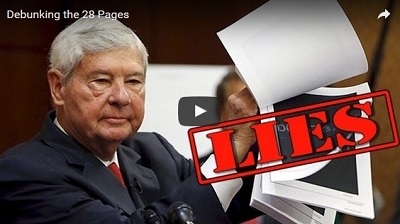 VIDEO: Destroying the Delusion of "Gun Free Zones" and "Gun Control"
When citizens are armed a lot less people die and the ending is much better than when they are not. 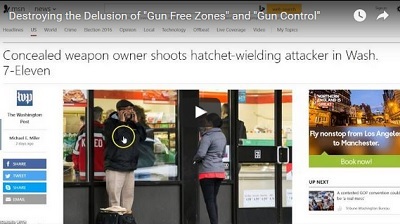 This video destroys the delusion of "gun free zones". 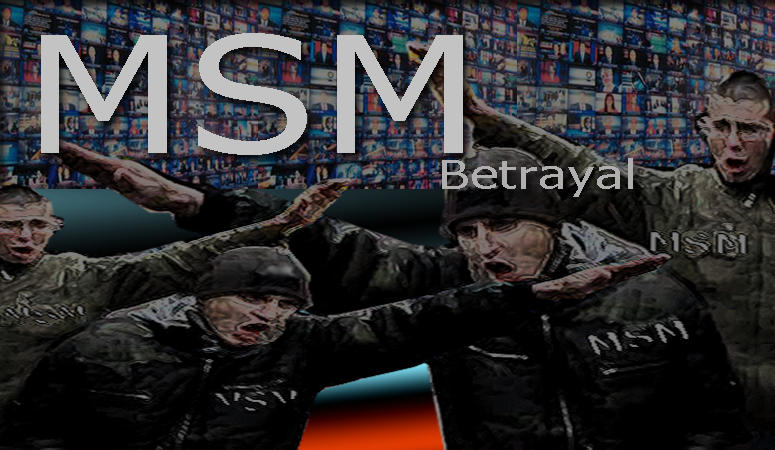 Breaking news, did you notice there have been no crisis actor mass shootings sucking up all the news attention over the past several weeks? 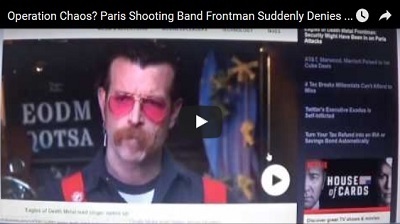 Video to accompany recent article: Eagles of Death band frontman Jesse Hughes is now just 2 days later flipping the script of his OWN testimony. 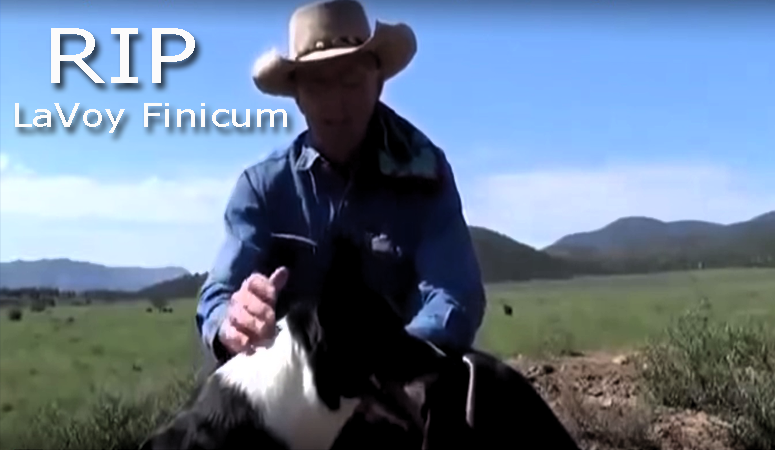 Looking at the recently release multi-angled video footage of the execution of Rancher and freedom lover LaVoy Finicum, I couldn't help but to think there is so much we can learn from Finicum. 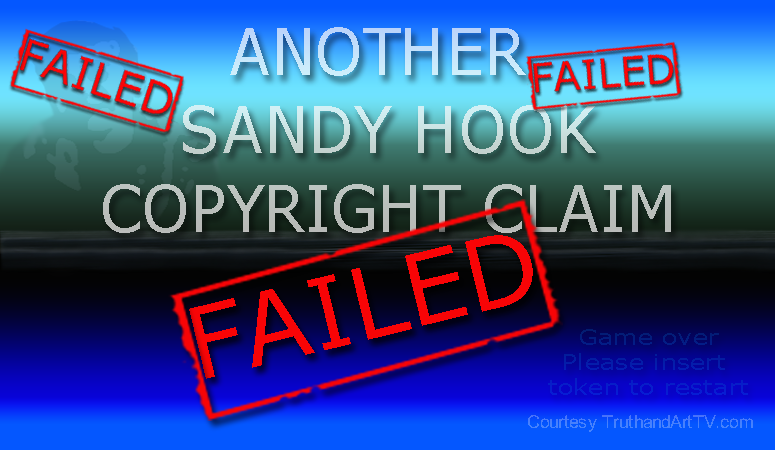 For a story which claims Sandy Hook Elementary was a fully running normal elementary school, you would think providing evidence of a real event would be a walk in the park. 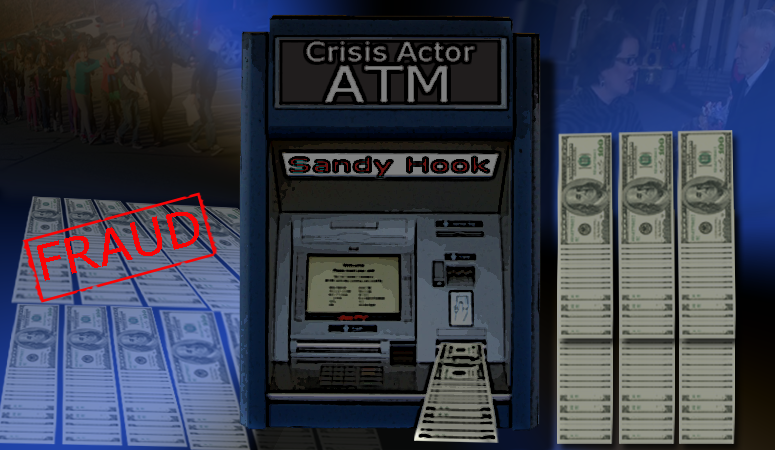 Sandy Hook ATM Machine Crisis Actor Lawsuits Keep Coming: Pozner Wants Another 15K! 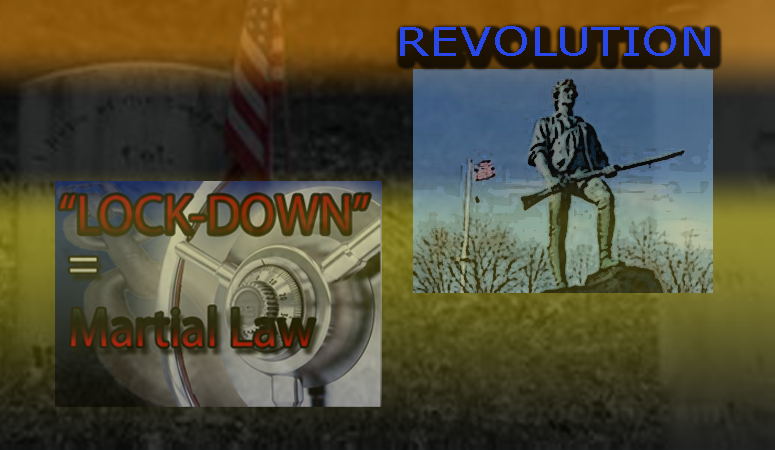 This video captures the final moments of the LaVoy Finicum murder at the Oregon standoff where police stopped a vehicle and targeted them for assassination. 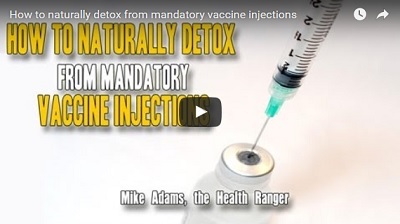 Health ranger Mike Adams discusses ways to naturally detox from the dangerous metals and toxins known to be inside of many vaccines which are now mandatory in places like California. 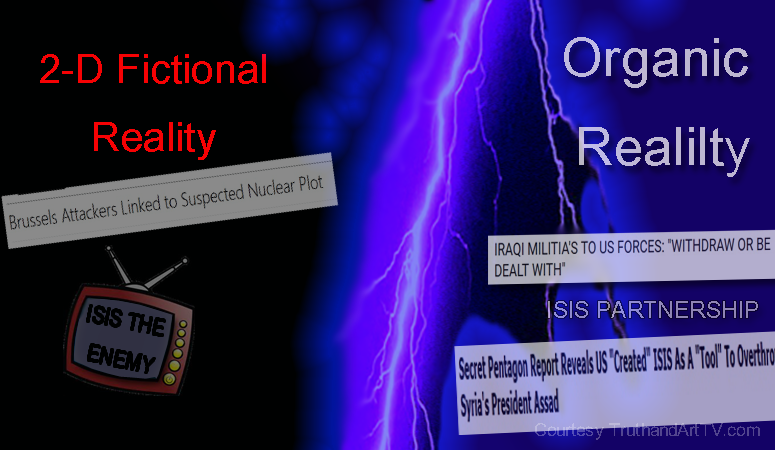 See how much talked about technology is not always as reliable as the FBI and other authorities would have you think it is. 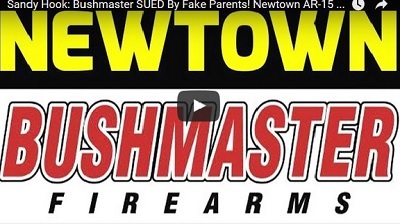 VIDEO: Sandy Hook: Bushmaster SUED By Fake Parents! 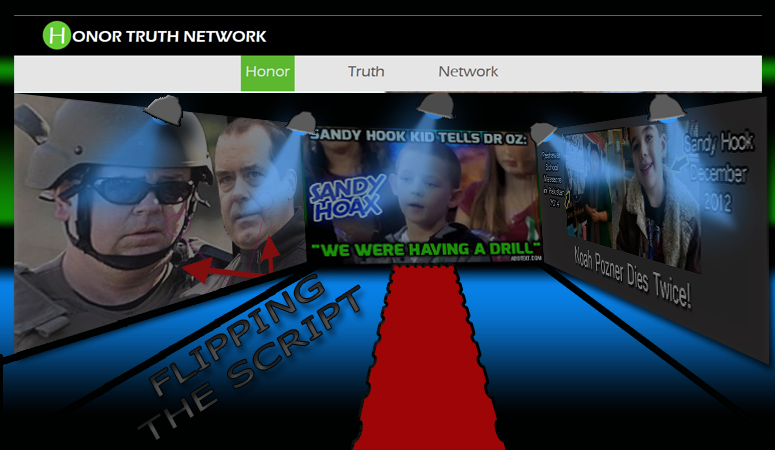 The Sandy Hook fraudulent staged event of December 14, 2012 recapped nicely by the same researcher who exposed the David Wheeler crisis actor/FBI agent double role psyop. 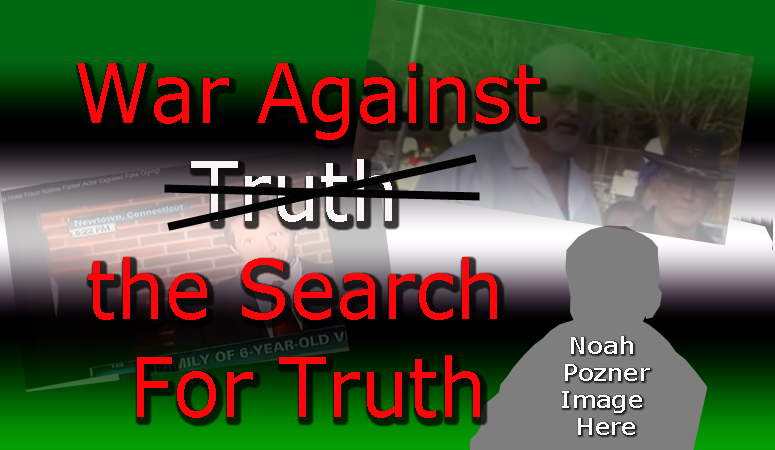 Many Sandy Hook truth seekers may have heard about it by now, it's a website owned by “Lenny Pozner” supposed grieving father of murdered child “Noah Pozner” at Sandy Hook. 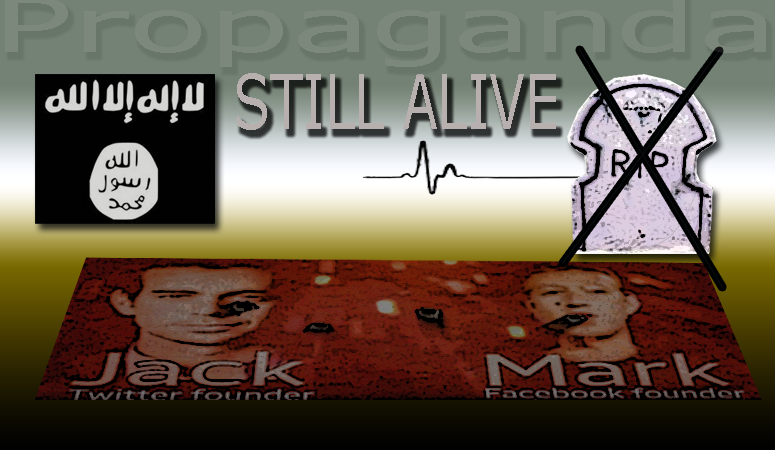 Once again and as always, ISIS is saying something and you better believe it, and you better care because someone in the narrow mainstream media information bottleneck decided so. 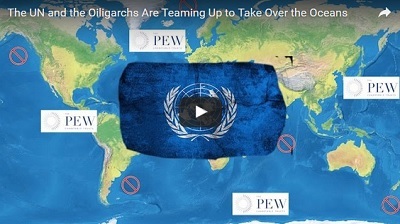 In case anyone is not paying attention, there is a new oppressive entity to humanity outside of government and transnational corporations. 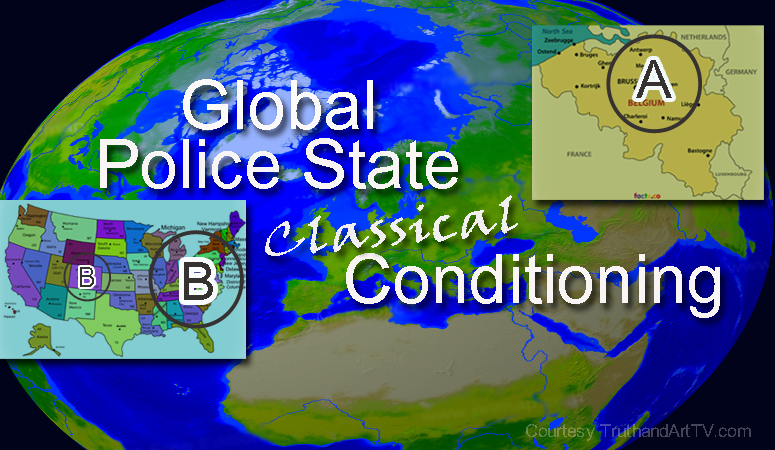 Outside of even police, the court system, banks and similar authorities. 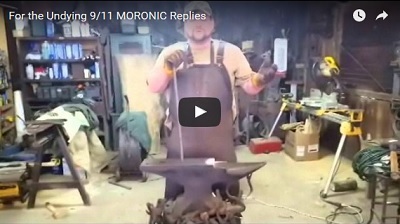 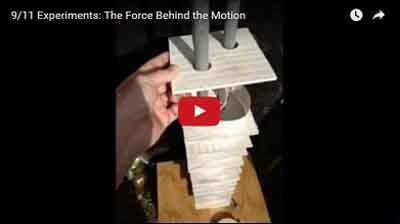 9/11 scientist responds to the blacksmith 9/11 official story troll video and destroys his logic. 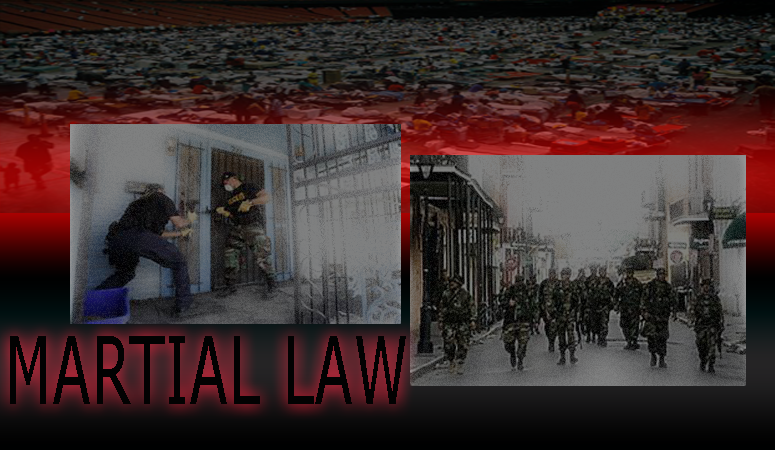 VIDEO: San Bernardino False Flag New Petition: Show Us the Dash Cam Video! 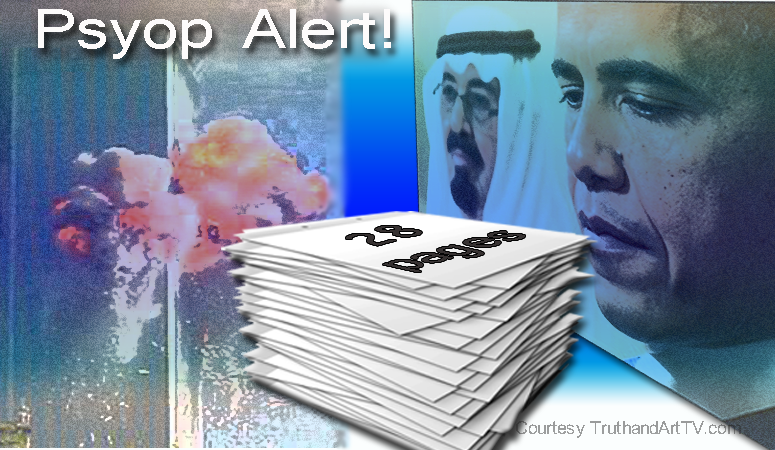 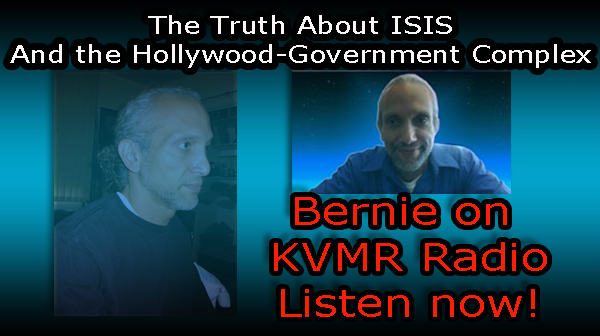 The December 2, 2015 false flag shooting at San Bernardino is under further scrutiny. 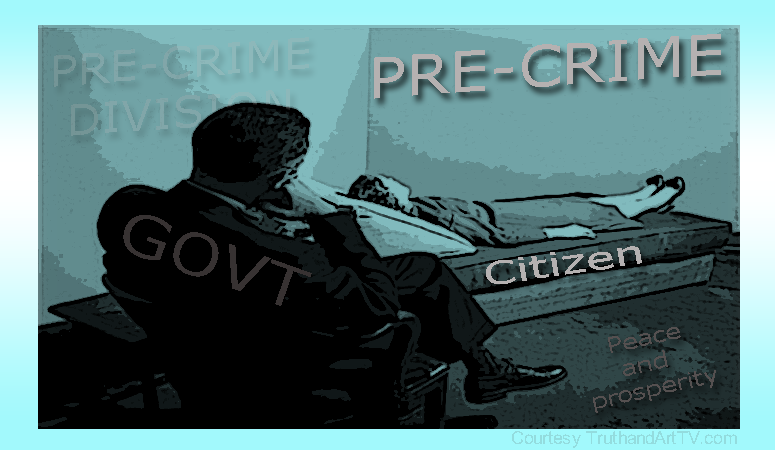 Sign petition now to demand that the authorities release the dash cam video evidence. 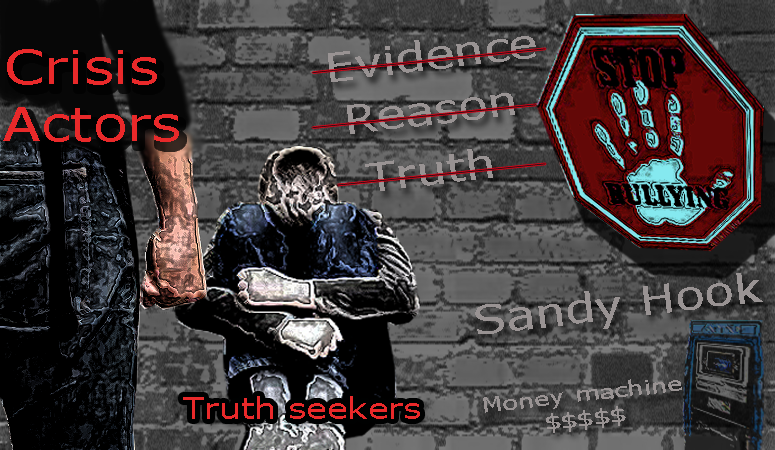 The Sandy Hook hoax has been completely exposed. 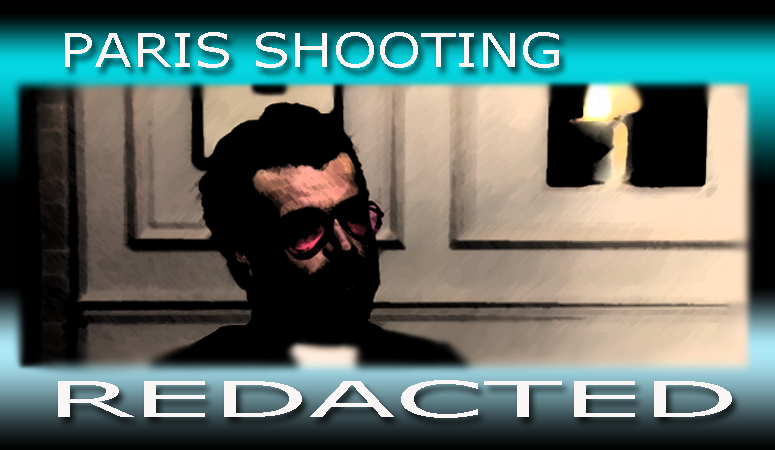 Recent interview with a key Sandy Hook researcher blows lid on Sandy Hook crisis actor and criminal conspirator David Wheeler and thus on entire event. 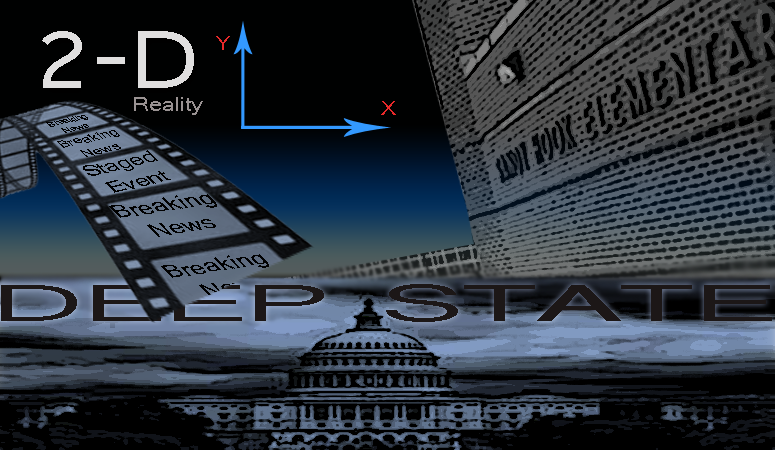 The 'Deep state' explained and how this deeply corrupt shadow government actually operates in broad daylight as the masses completely ignore the reality of it. 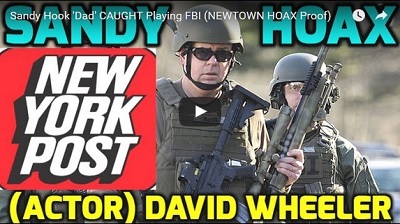 Another Sandy Hook crisis actor, this time David Wheeler is caught on camera playing two roles; one of the father of a Sandy Hook victim, the other an FBI SWAT officer! 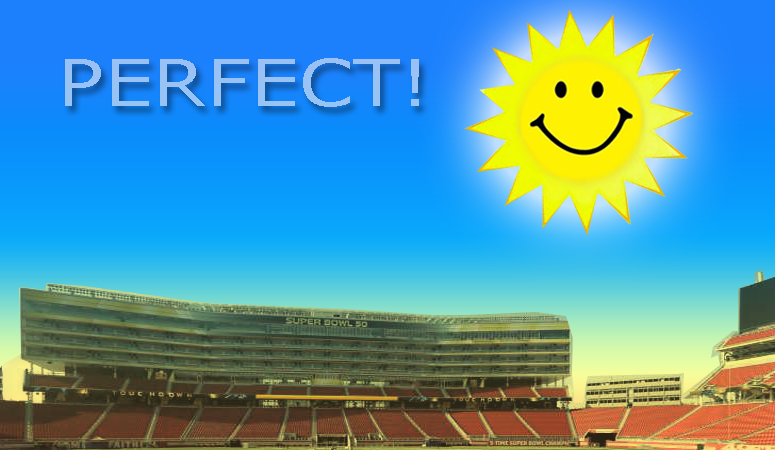 Forget El Nino storm-like weather that has been hitting the state of California this entire winter unloading much needed rain for weeks. 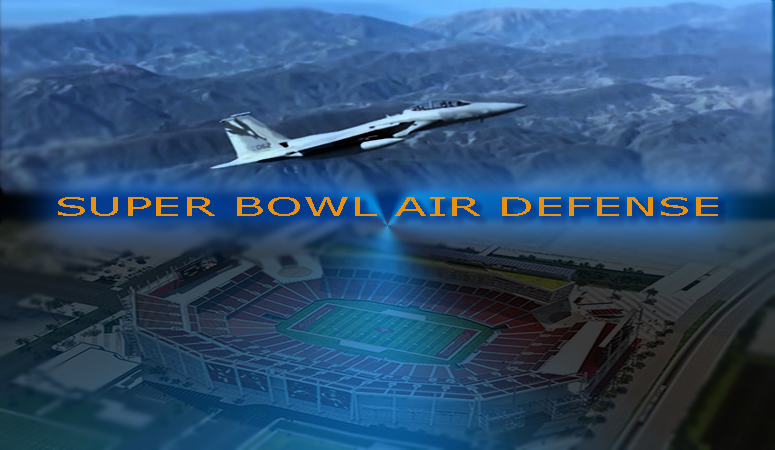 With the Super Bowl just days away the mass media is revving up the propaganda and the mass mind conditioning messages which in pro sports almost always involves U.S. military worship. 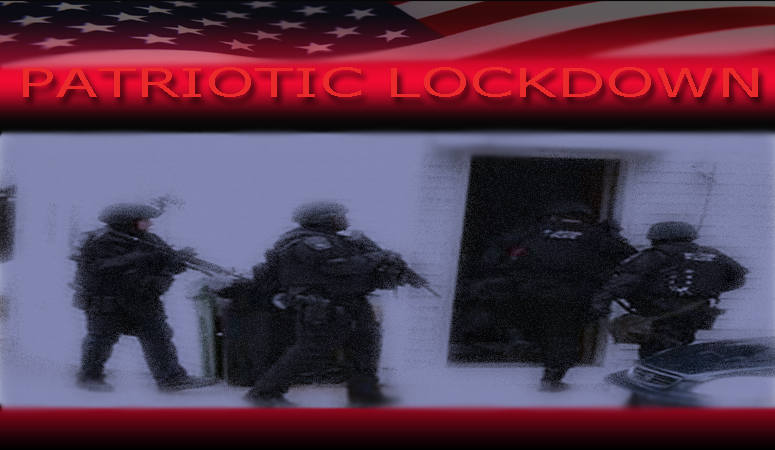 Is America now caught like a deer in the headlights staring at one “lockdown” event after another not knowing what to do? 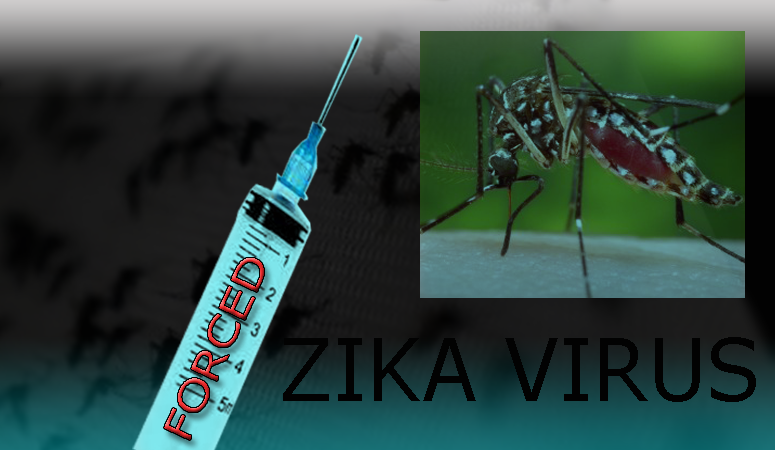 Is Zika Virus the Next Tool For Forced Sterilization, Vaccination and Depopulation? 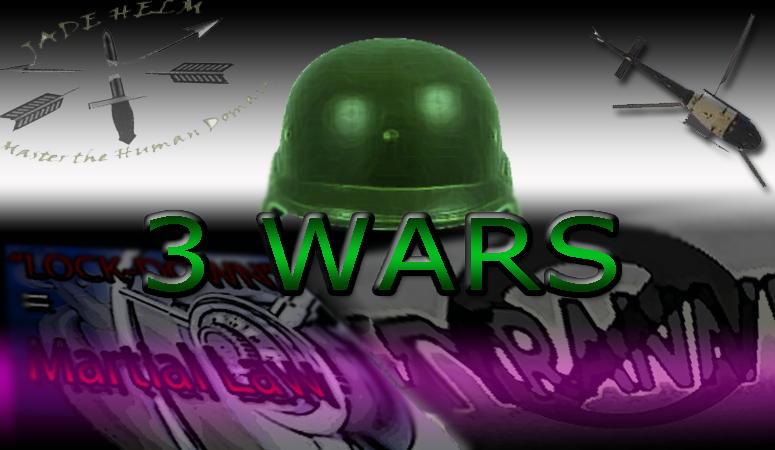 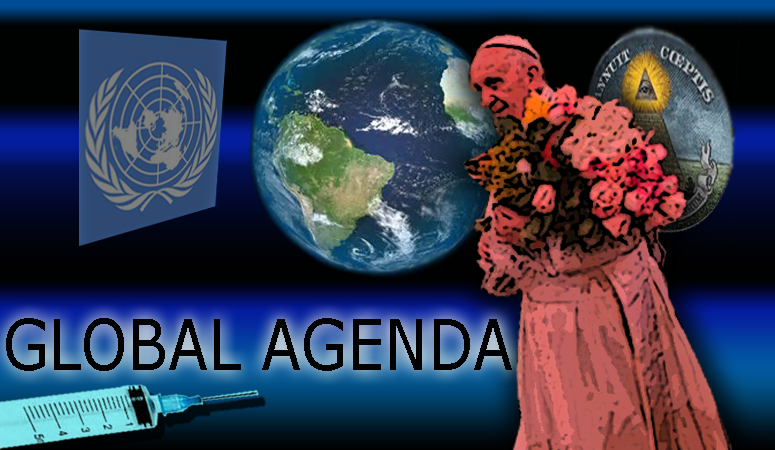 There is a new pathogen getting lots of attention from the mass media and the rest of the control system, and those awakened to the globalist plans may want to pay very close attention. 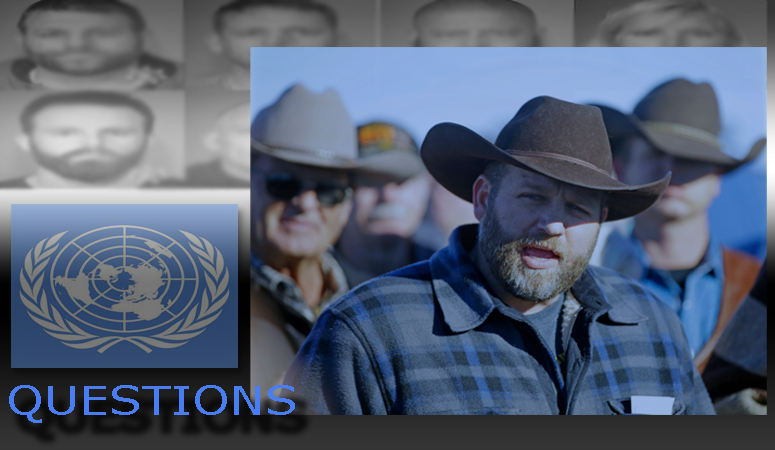 Was the Oregon Standoff Planned or Did Agenda 21 Just Receive a Boost? 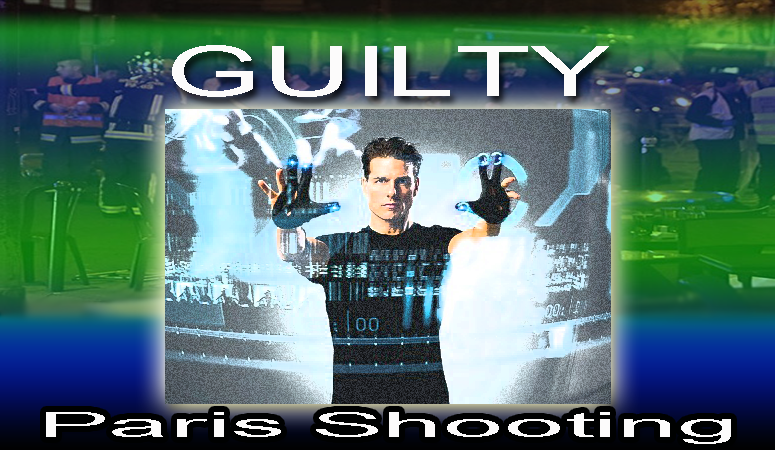 Christopher Greene of AMTV explains the Matrix and the Economic Collapse 2016. 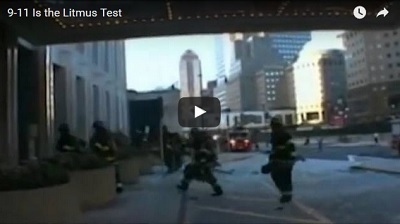 9/11, the ultimate litmus test. 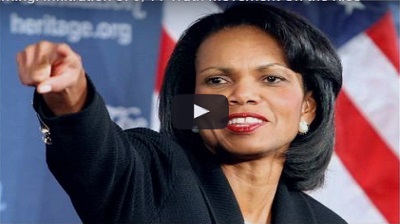 How your position on 9/11 defines who you are in many ways. 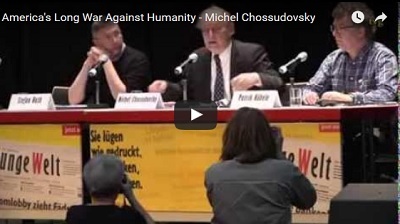 Canadian author, professor and researcher Michel Chossudovsky speaks at the Rosa Luxemburg Conference, Berlin, January 11, 2014. 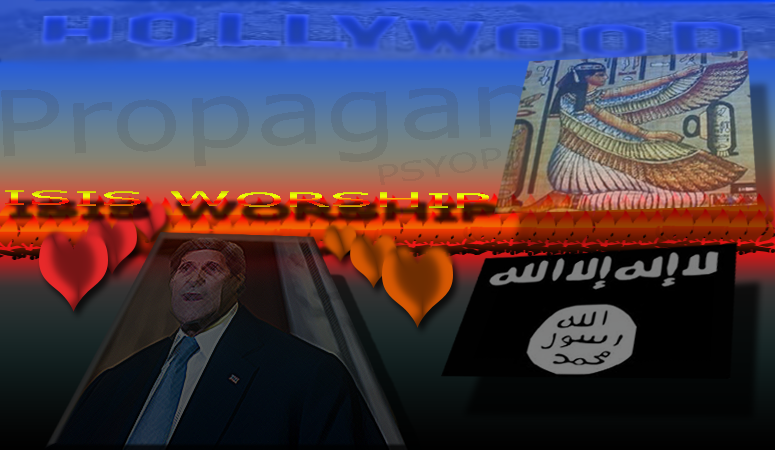 First let me remind readers that ISIS or the Islamic State, the proxy army created by western Intelligence to usher in their new world order, is the lifeline of the new world order. 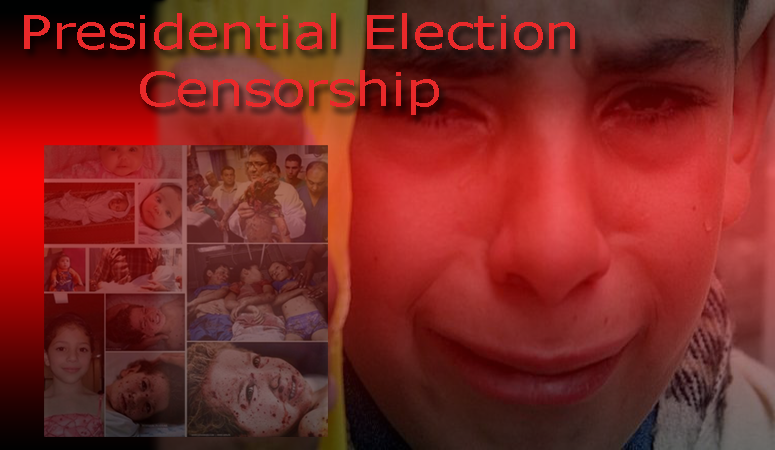 Questioning Crisis Actors Now Considered “Harassment”- Professor Fired For Asking Questions! 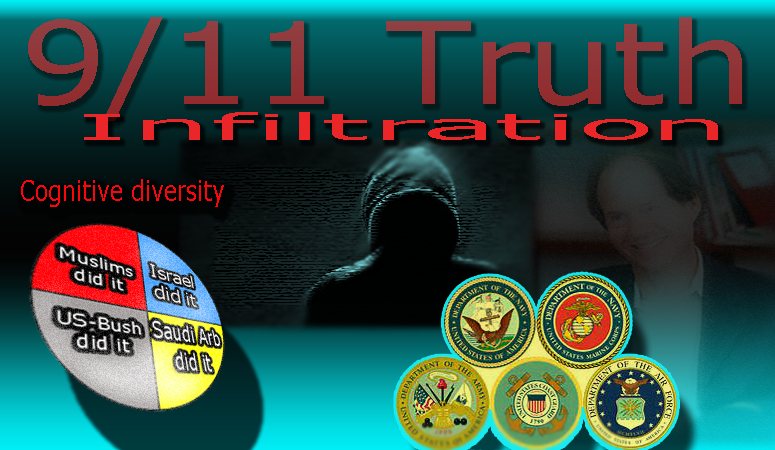 Cognitive Diversity: Is the 9/11 Truth Movement Under Mass Infiltration? 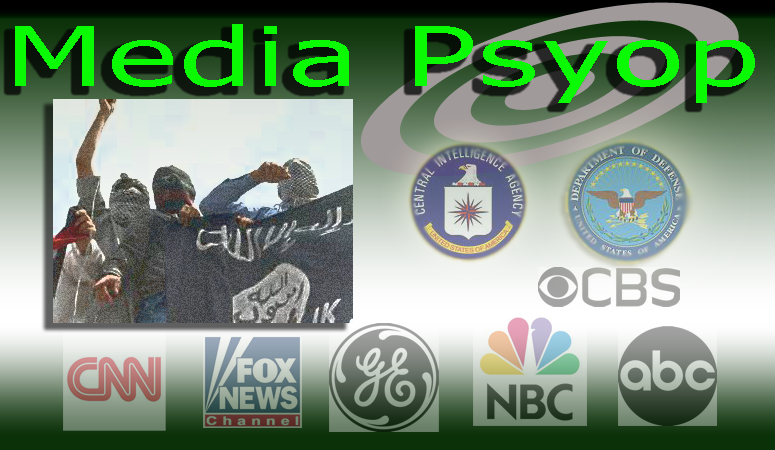 In his 2009 paper “Conspiracy Theories” Cass Sunstein calls for targeting the 9/11 Truth movement for the purposes of creating “cognitive diversity” within it. 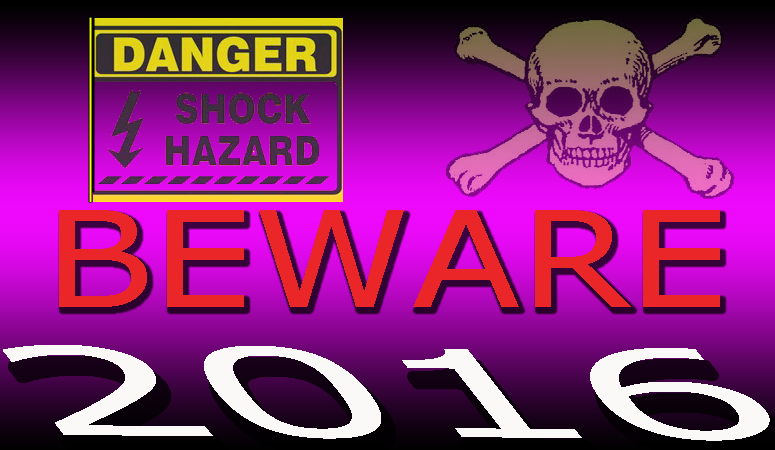 It's a brand new year and as truth seekers we should be on the lookout for synthetic conflicts that are intended to lead us into a new global order.